Hashim Din volunteered at Fir Vale School as part of an alumni workshop discussing his path to university. The workshops were part of the HEPPSY+ programme, which aims to increase the number of young people from underrepresented backgrounds in higher education. I was an academic student; I always wrote up all my notes straight away because that’s how I learnt well – getting on top of my homework meant I could focus on what I enjoyed like photography club. I took part in lots of volunteering like school council, showing guests around and anything I could be to get involved with. I wanted to make the most out of my time there. I enjoyed learning but I didn’t necessarily enjoy school as much as sixth form because I was still discovering who I was. That’s partly the reason why I took part in lots of voluntary activities; to build my confidence, make new friends and enjoy school more. 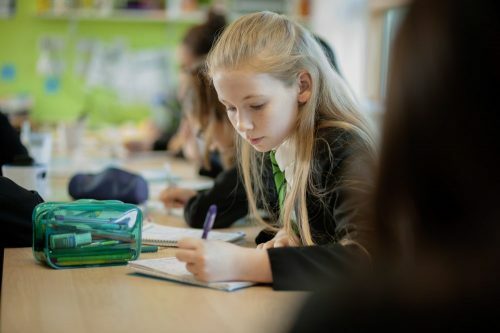 Sometimes keeping organised and making friends was a challenge – this was more difficult in the early years but this got easier once I got to Year 9 as I was studying my favourite subjects at GCSE and learnt how to organise my time better using a timetable/planner. After school, I went to Longley Park Sixth Form College because of the opportunities available there like work experience. I spoke to the staff before joining and I liked their ethos too. I studied Economics, Business Studies and Accounting & Finance – not necessarily wanting to go into these sectors but I thought they were interesting and that they would put me in good stead for my career in the future. Studying the mixture of BTEC and A-Level subjects meant that I had a balance of coursework and exams. I was also able to take part in a mentoring programme with Cadburys and a paid internship with Aviva Insurance Group. At 18, I went to visit lots of universities as I always knew I wanted to go to university. I went to lots of different open days and looked at a variety of courses. Eventually I picked Nottingham Trent because it felt the most like home and would give me the opportunity to undertake more work experience with a year in industry placement. When I graduated I started working in recruitment – I found it interesting because I focused on economic policy in the job market in my degree. It was a small company so I had lots of opportunities and responsibilities but it also meant I had to be more flexible and it could be quite demanding. 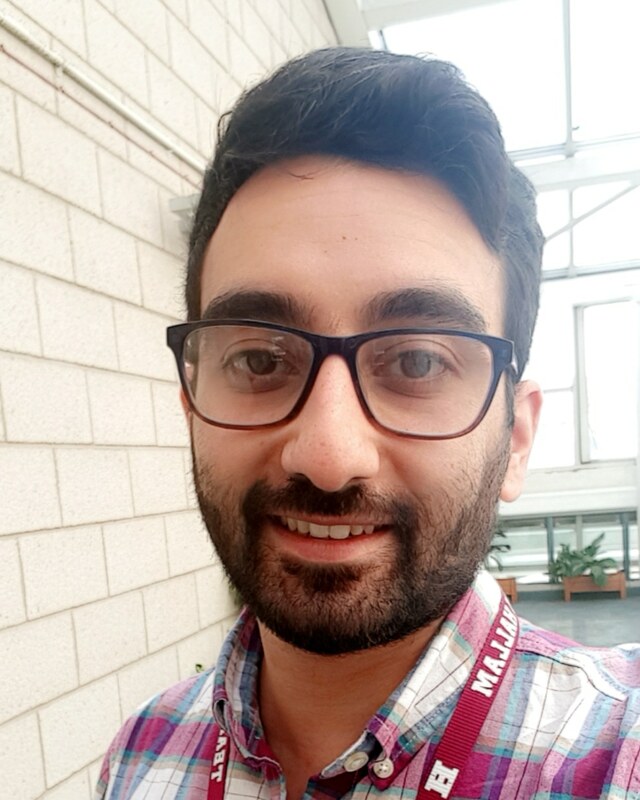 It led me to my current role working as a Widening Participation and Outreach Coordinator at Sheffield Hallam University. It’s a fulfilling job because I get to give back and see the impact of my work by sharing my experiences and telling young people about the opportunities available to them after school. I signed up to support my old school because the staff at Fir Vale do a fantastic job and there are still staff there from when I attended and that shows their dedication. I feel that if I have a story to share and it will make a difference to someone else then it’s a story worth sharing. Taking advantage of the opportunities you’re given is more important than where you come from and that’s something I wanted to share with the current students. I volunteered at two HeppSY+ workshops discussing my path to university. It can be overwhelming going back to your old school when you’re no longer a student and you wonder how much has changed. It is great to see how the staff are trying to make a difference and make sure everyone has the opportunity to achieve their dreams. This gives me a sense of pride; that was my school. It’s great to give something back to the current students because there wasn’t anything like this when I went there. My advice to students would be to keep an open mind – the world is a bigger place than school or the community you live in. Use your time at school to ask as many questions as you can and take advantage of all of the opportunities available to you. School and College are great opportunities for you to make friends and try new things. Most of all, focus on what you want to do in life – good qualifications will set you up for the future and leave you with endless possibilities.